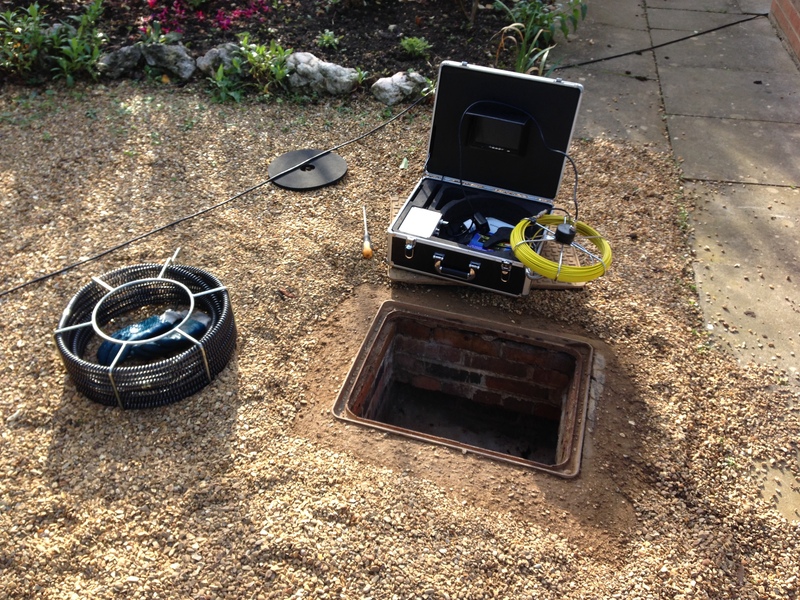 Using a special camera we can examine the interior of your sewer, drains and drainpipes. 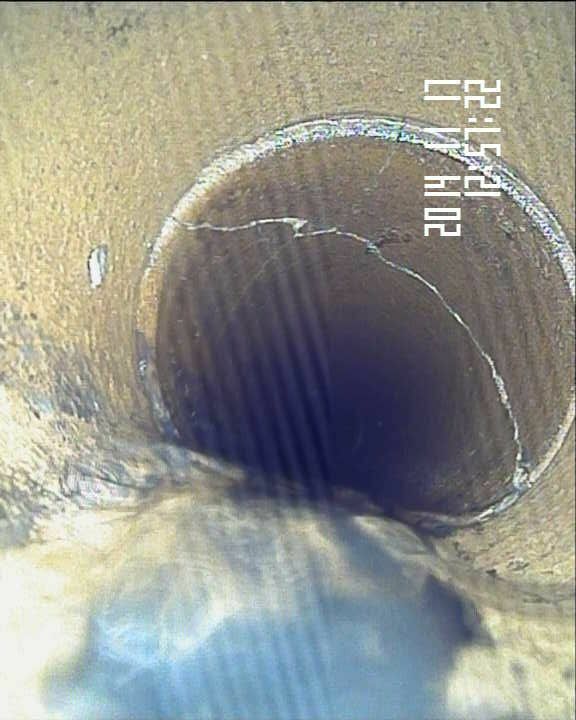 We can discover if they are cracked, collapsed or damaged and ensure they are properly installed. 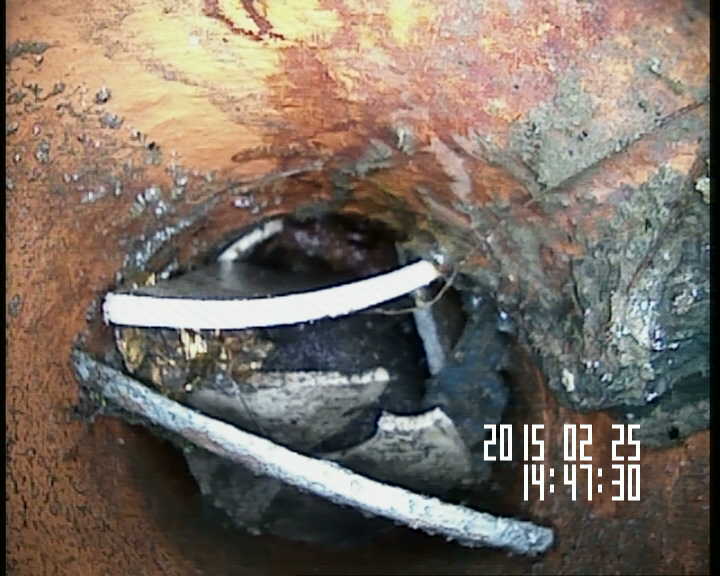 A CCTV survey allows us to determine why the blockage has occurred and help to prevent it happening again.